and cash bar with proceeds to benefit the Pinckney Community Library. 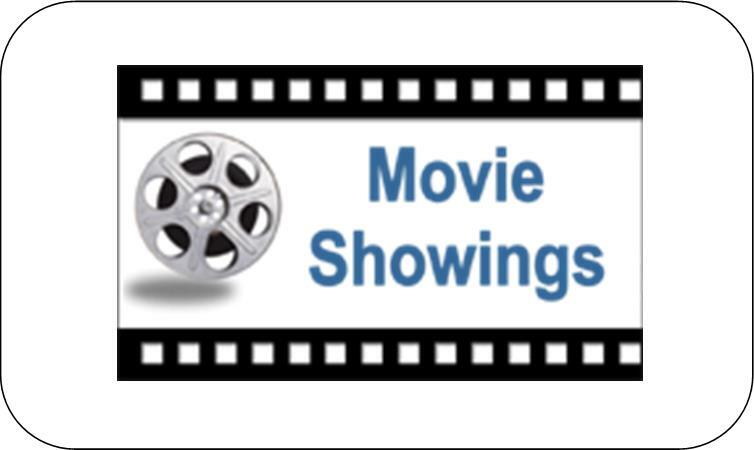 Join us for an evening of fun and help support your library! 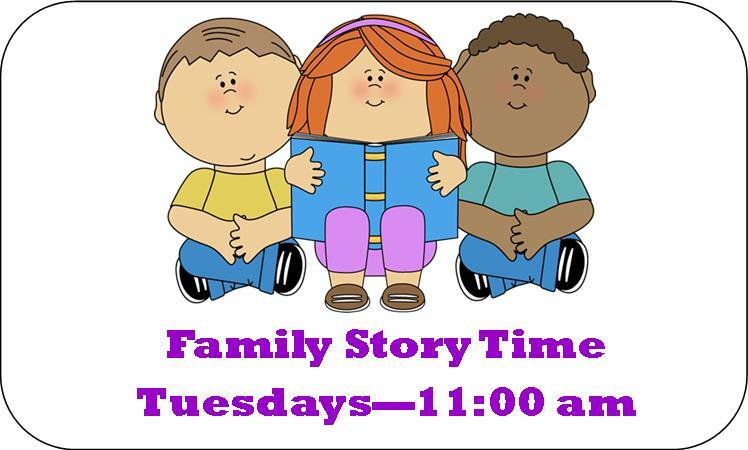 For more information, call the library at 734-878-3888. 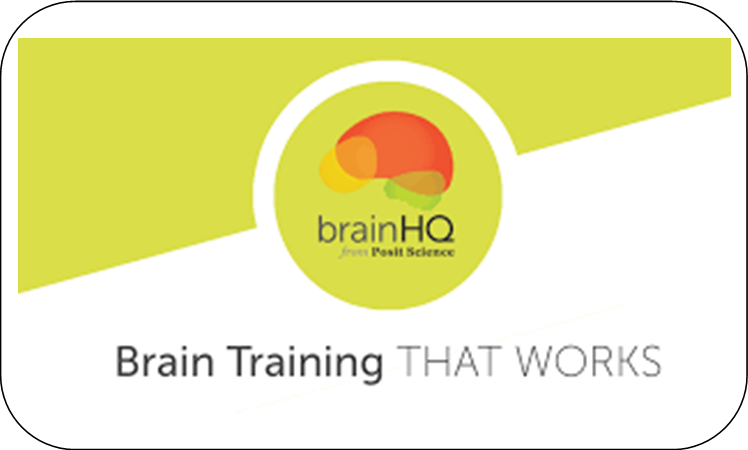 BrainHQ was made for you. It allows you to fit brain exercises into your busy life, and access brain training on most internet-connected devices. Plus, each exercise continuously adapts to your unique performance. So you train at the right level for you. Learn more about the program, its exercises, and its benefits here. local, state, regional, national and international newspapers and other news sources. 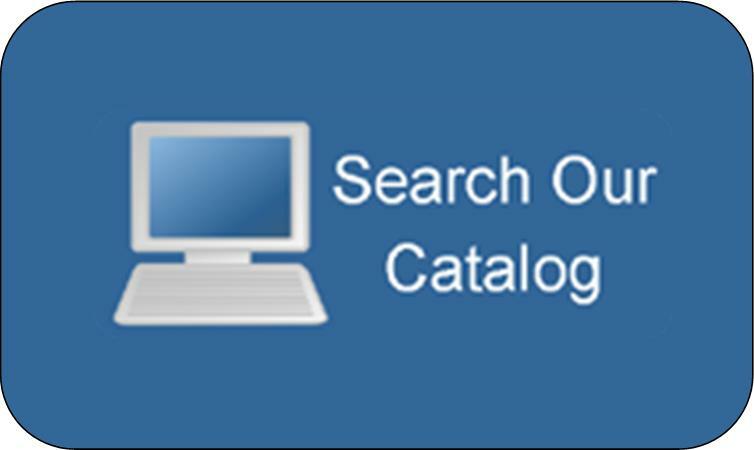 You can also search the site for a specific topic by using the Find A Topic link. 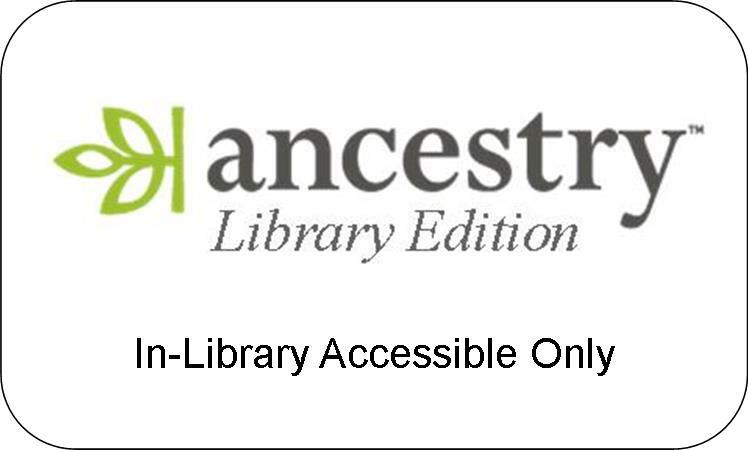 Patrons can access directly from inside the library, with no sign in necessary. 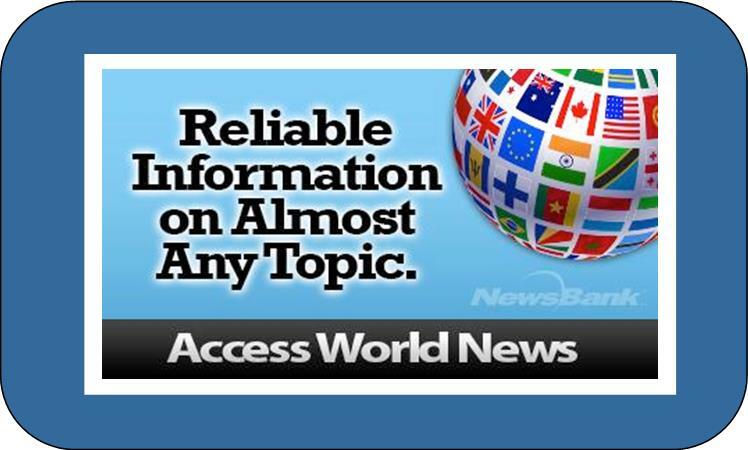 Using Access World News from home will require logging in with your Pinckney Library card. 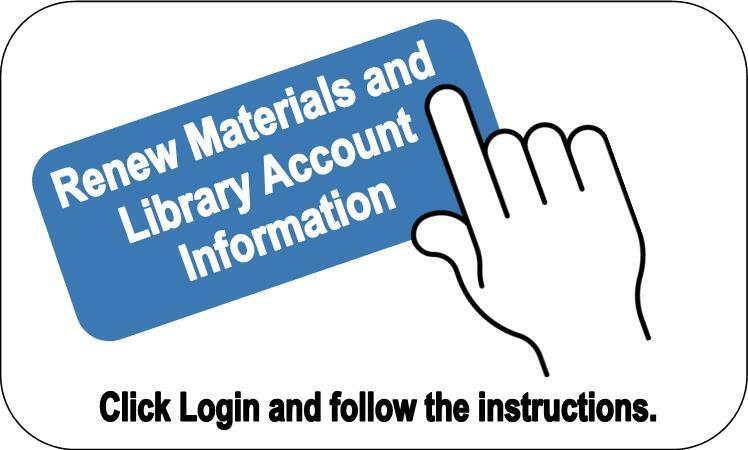 Your library card number should be entered with the letters “pcpl” at the beginning (example: pcpl0000). Call the library for assistance. 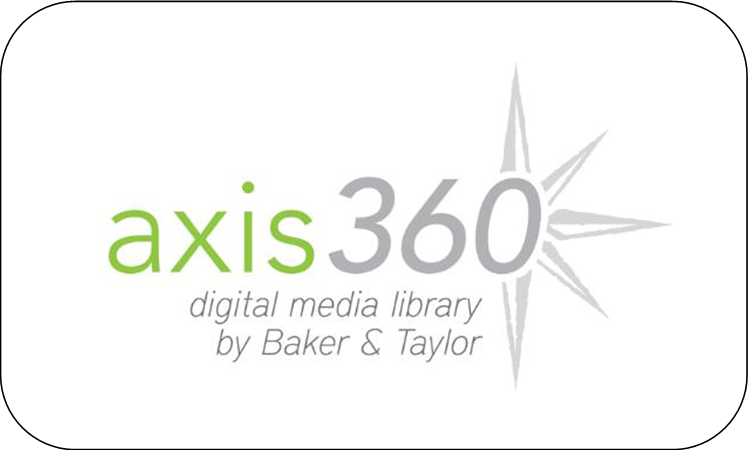 Axis360 is our eBook Catalog. Get the app on our magic wall. 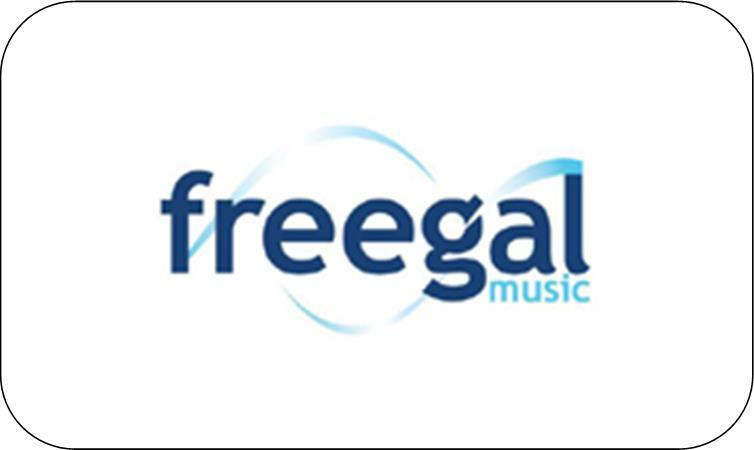 Hoopla Digital is available for patron use. 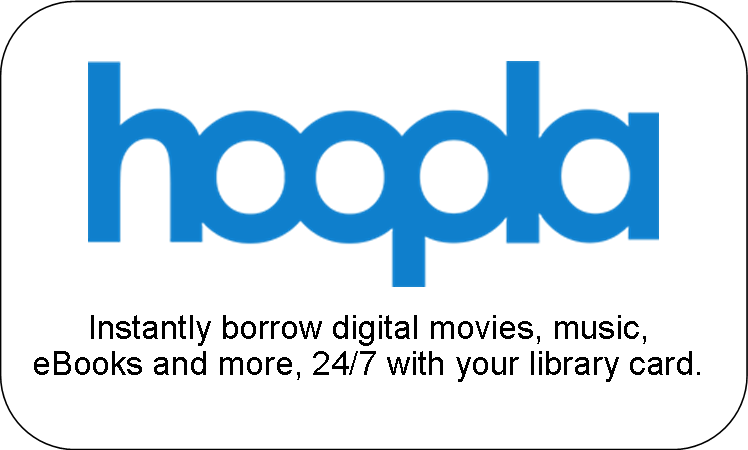 Instantly borrow digital movies, music eBooks and more, 24/7 with your library card. 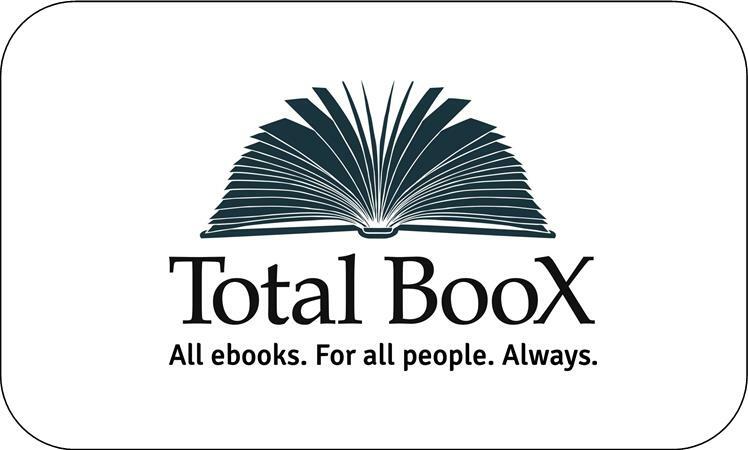 Total Boox is the ultimate, easy-to-use ebook library of over 60,000 titles. three (3) songs per week. All you need is your library card! 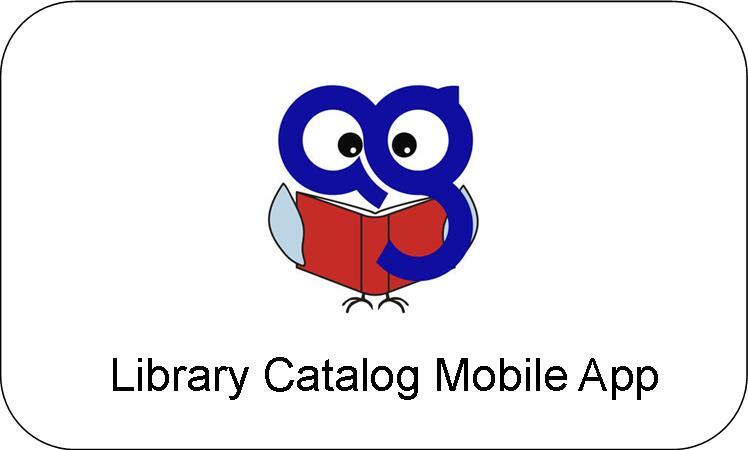 Call the library for log in information or questions at 734-878-3888.
and other library materials for free from participating Michigan libraries. 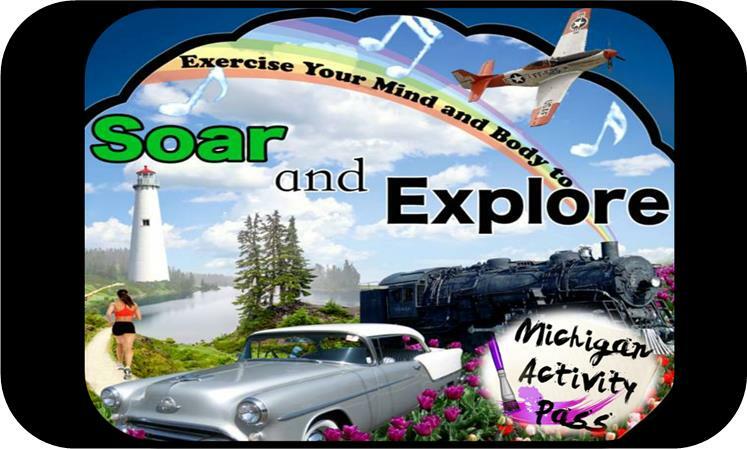 cultural attractions or state parks and recreation areas! made our new public computers possible! 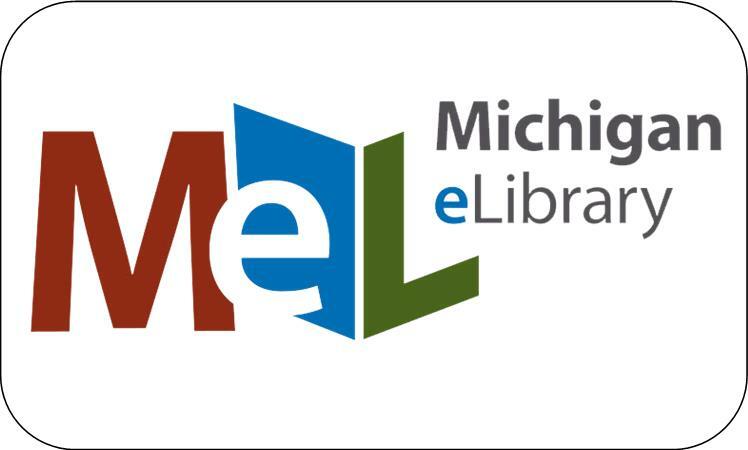 Friends of the Pinckney Community Public Library are pleased to announce a program designed both to help patrons preserve important, historical photographs and documents in a digital format and to increase the holdings of the Library’s digital archive. 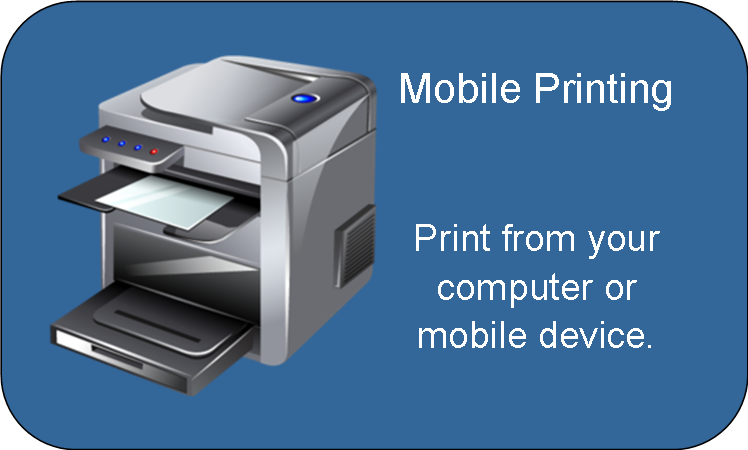 Local residents are encouraged to bring historical photographs, family portraits, class pictures; documents including birth and death certificates; academic and military records; marriage licenses, news clippings, and similar items for digital scanning and storage. 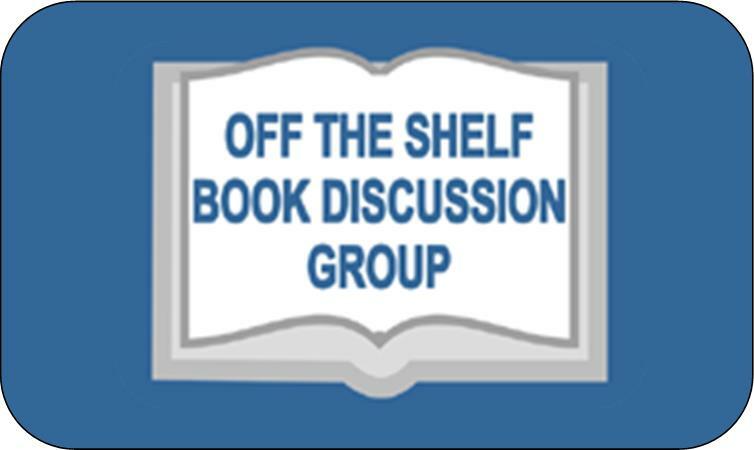 Participants are asked to share Pinckney area historical items for preservation in the Library’s archive, but this is not required. or patrons can bring their own CDs or flash drives. Please call to set up an appointment. Wireless Internet access is available at PCPL! Mobile Wifi Hotspot is also available for checkout. Click here for details.